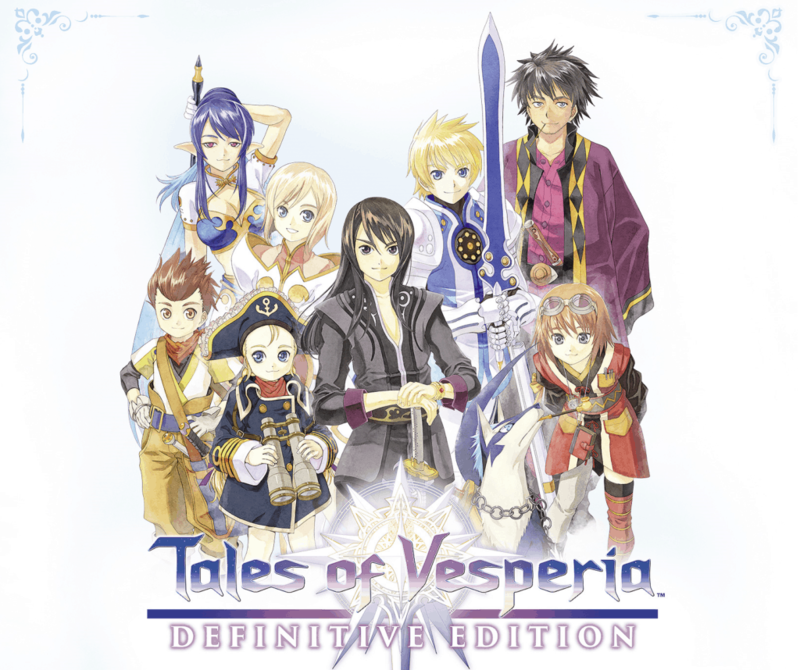 Tales of Vesperia comes to all current platforms in celebration of its 10th anniversary. Combining action battles and fun characters in one great game. 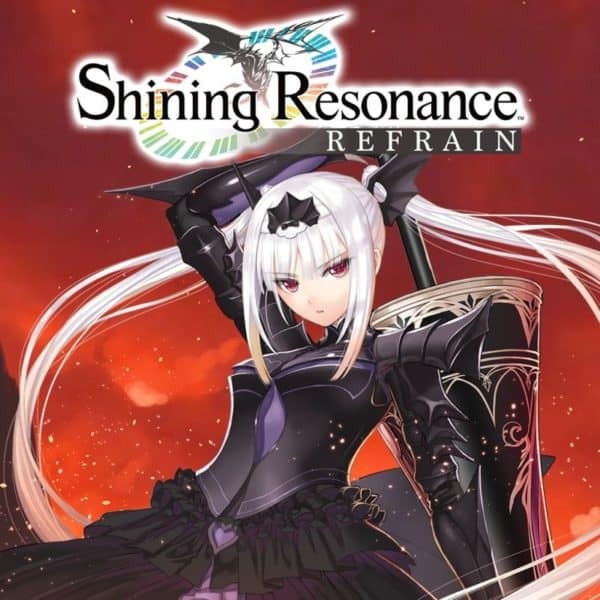 Shining Resonance Refrain brings Shining Resonance to current consoles and PC. Combining JRPG action and story with dating sim aspects in one package. 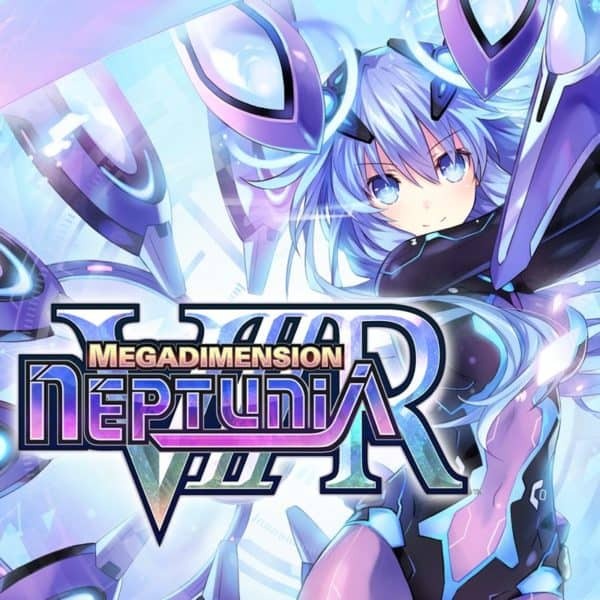 While the VR segments are an afterthought, Megadimension Neptunia VIIR proves to be a worthy remake with changes that streamline both the story and combat. 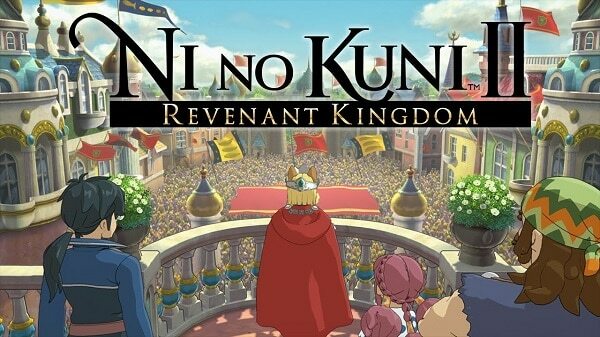 Ni No Kuni 2 adds a new battle system and a city building element making it more fun to play, but loses a lot of spectacle and heart from the original game. 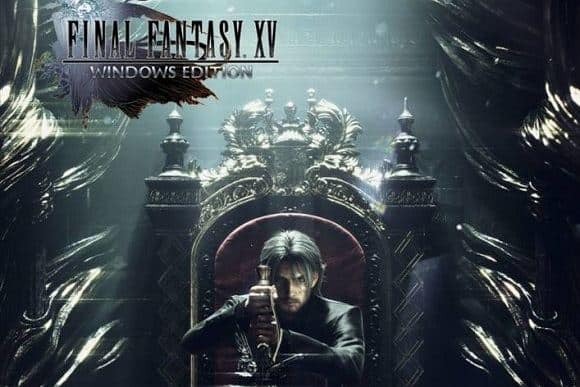 It took a while, but Final Fantasy XV WINDOWS EDITION is out, and it actually winds up being the best way to play with Noctis and his pals. It’s been over a decade, but Square-Enix has finally remastered this PlayStation 2 Classic. 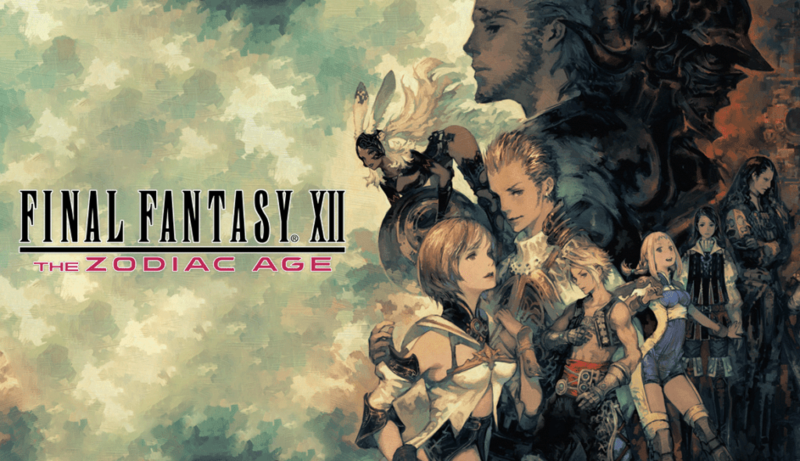 Marc Morrison has the Final Fantasy XII: The Zodiac Age Review. A Japanese Role-Playing Game with some very interesting battle system mechanics winds up too ambitious and results in a total mediocre experience. 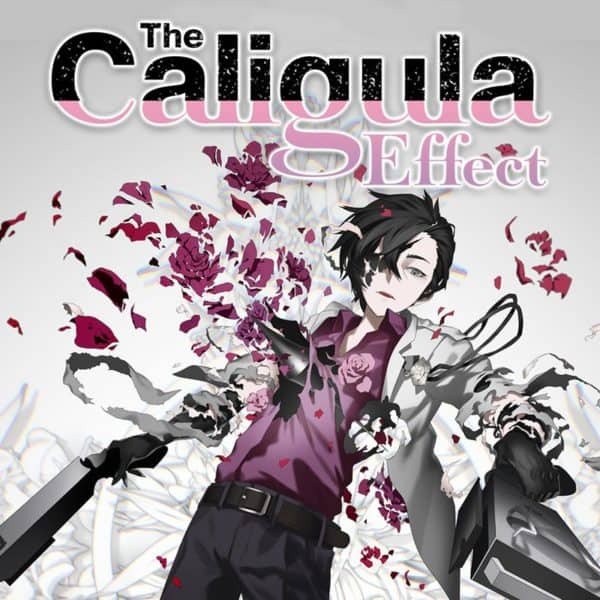 Angel Gonzalez has The Caligula Effect Review. 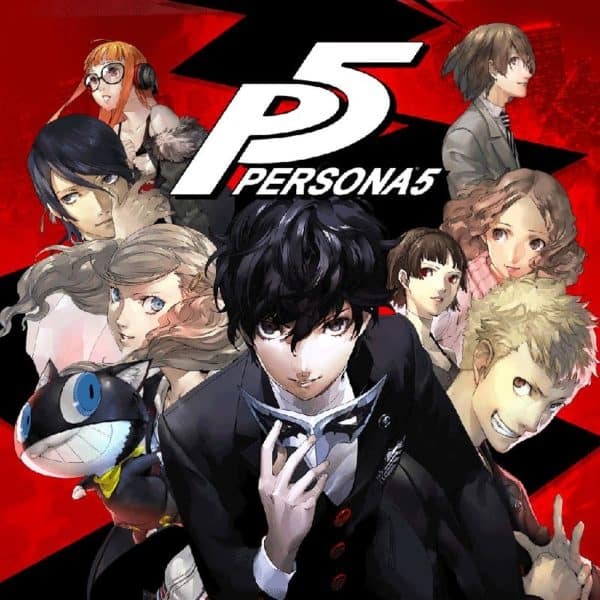 Winter 2014 has arrived, with the continuation in the Persona series. Marc Morrison explains why it may be the best one yet, in this Persona 5 Review. The newest Tales of game takes a dark turn in the series. How does it stack up to its counterparts? 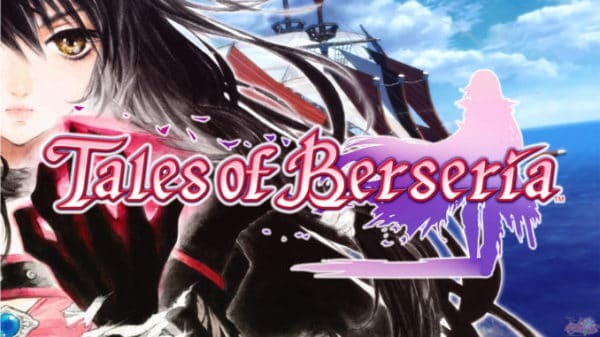 Marc Morrison explains in this Tales of Berseria Review.